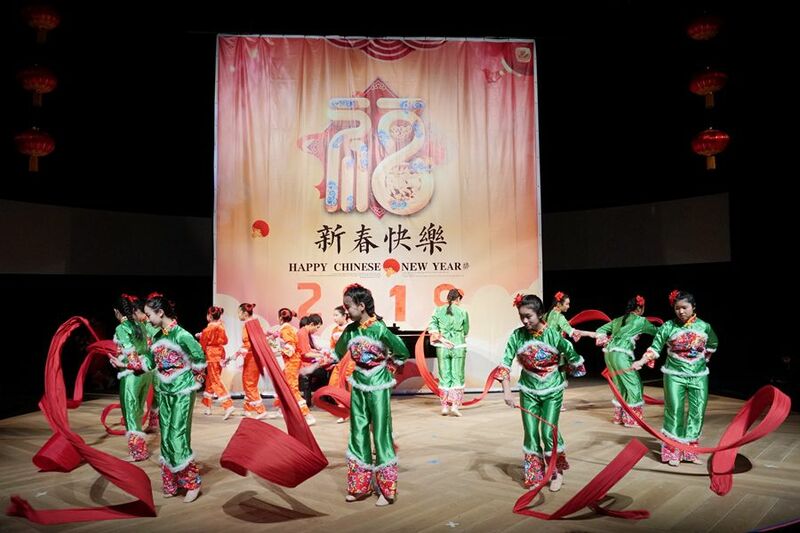 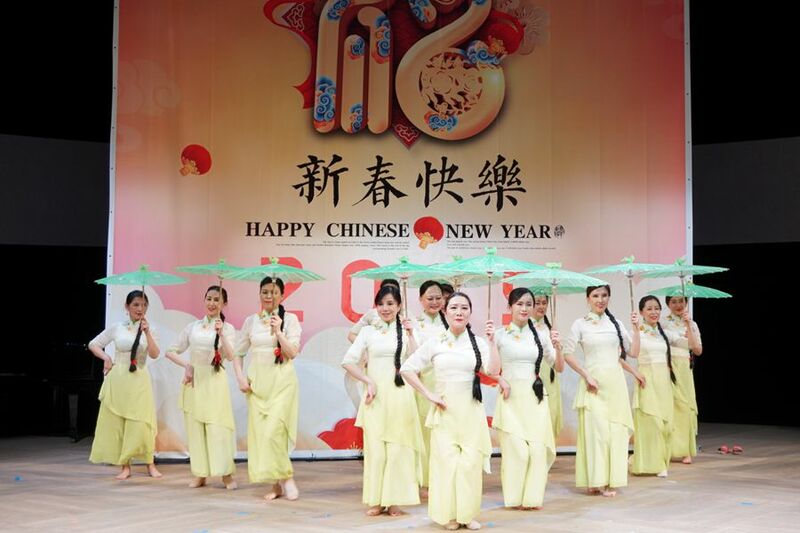 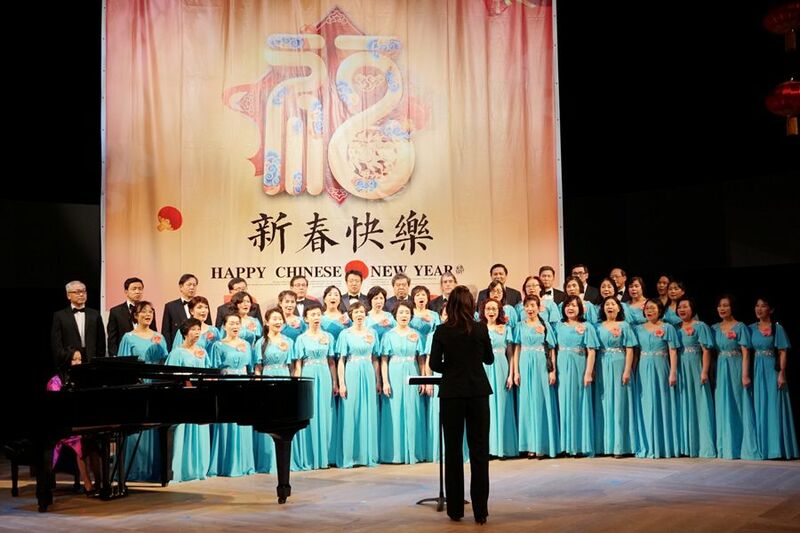 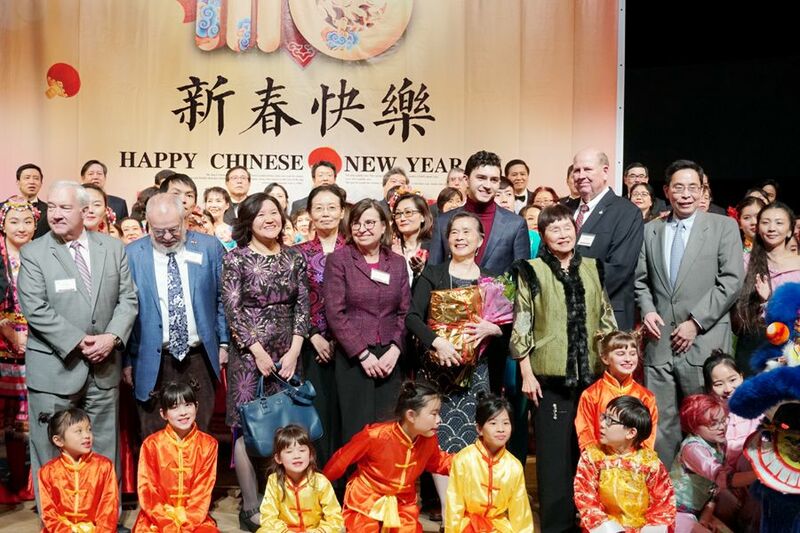 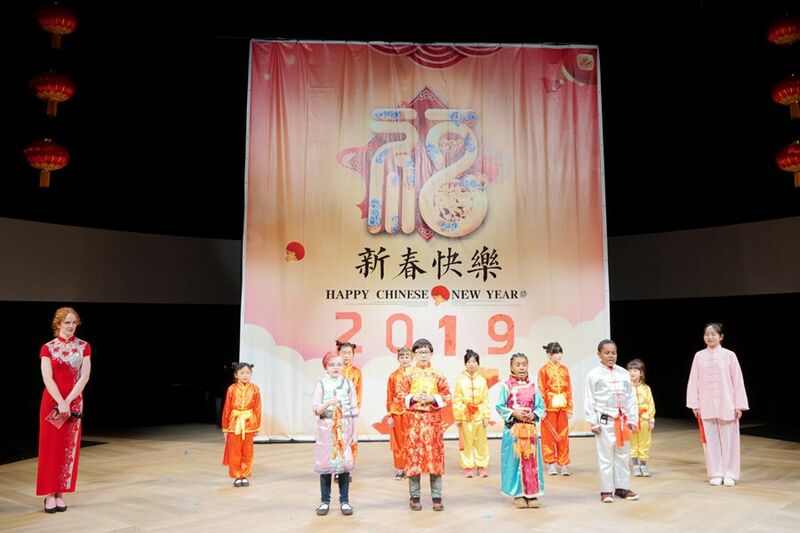 On February 11th, 2019, Education Counselor Chen Yinghui of the Chinese Consulate General in Chicago attended a Spring Festival gala jointly organized by the St. Louis Chinese Education and Culture Center, Webster University’s Confucius Institute, St. Louis’ Overseas Chinese Service Center, and other Chinese organizations. 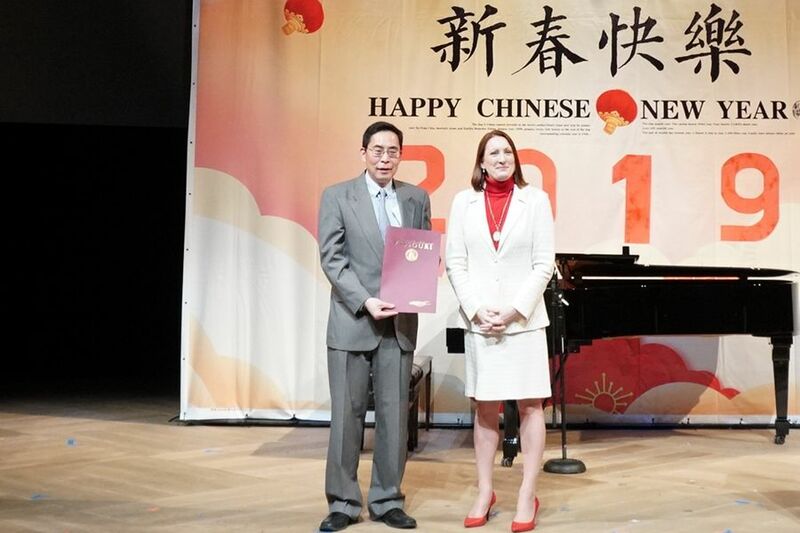 Missouri Governor Michael L. Parson sent a congratulatory letter to the party, while Director Carol Comer of the Missouri Department of Natural Resources, President Elizabeth Stroble and Provost/Vice President Julian Schuster, of Webster University, Dean Li Shuping of the Confucius Institute, Director Zhu Yimin of St. Louis’ Overseas Chinese Service Center, President Huang Yingwen of the St. Louis Modern Chinese School, and over one thousand local Chinese and local American community members attended the event. 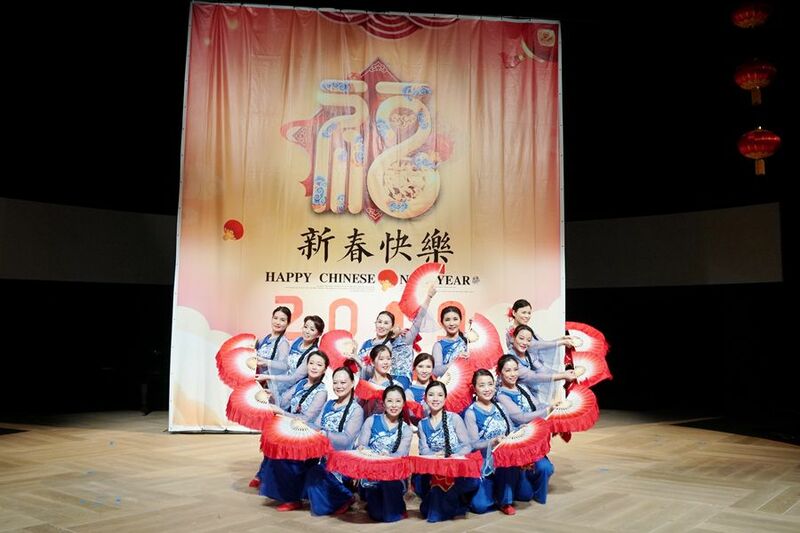 Counselor Chen Yinghui, in her opening remarks at the pre-gala cocktail party, wished the entire overseas Chinese and Chinese student community in St. Louis, as well as the Americans in attendance, a happy New Year. 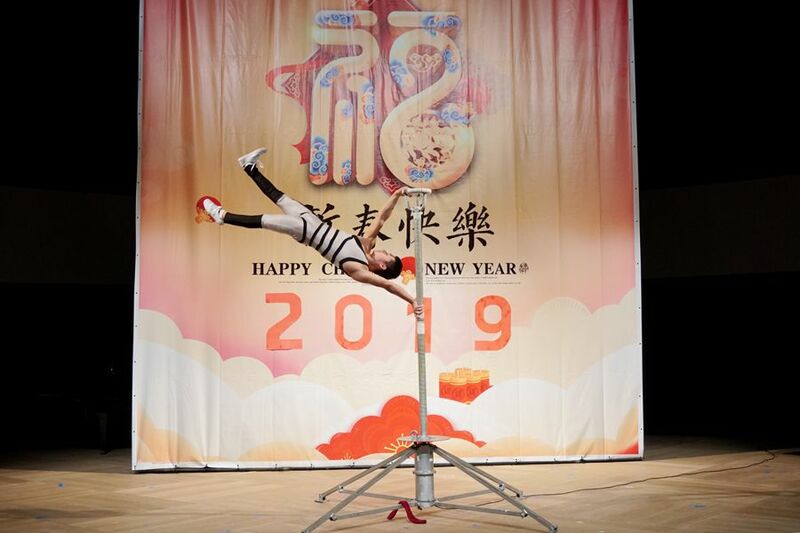 She continued that the Spring Festival, a holiday celebrated by Chinese in all corners of the globe, tonight brings St. Louis’ overseas Chinese community and our local American friends together---sharing in the joy of this traditional holiday, not to mention the finger-licking flavors of Chinese New Year delicacies, is certainly a powerful way to promote mutual understanding and deepen friendships between the people of our two nations. 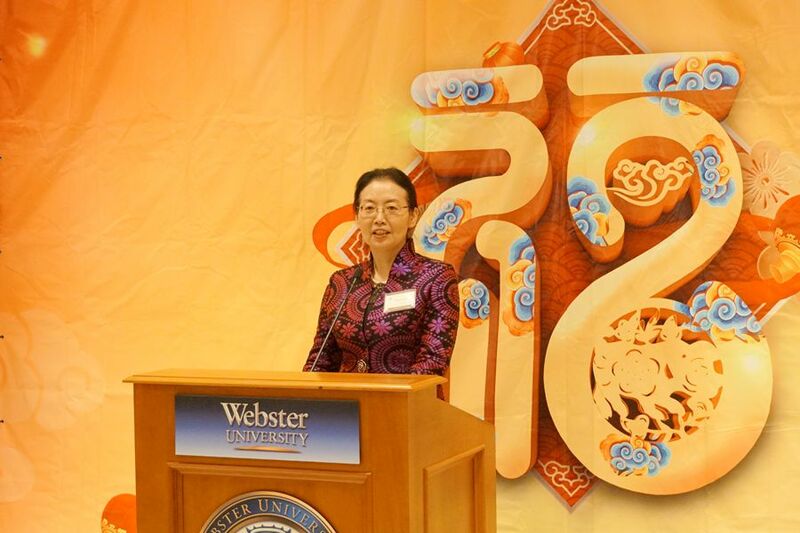 She extended sincere gratitude towards Webster University’s Confucius Institute and the St. Louis Chinese Education and Culture Center for co-sponsoring the event. 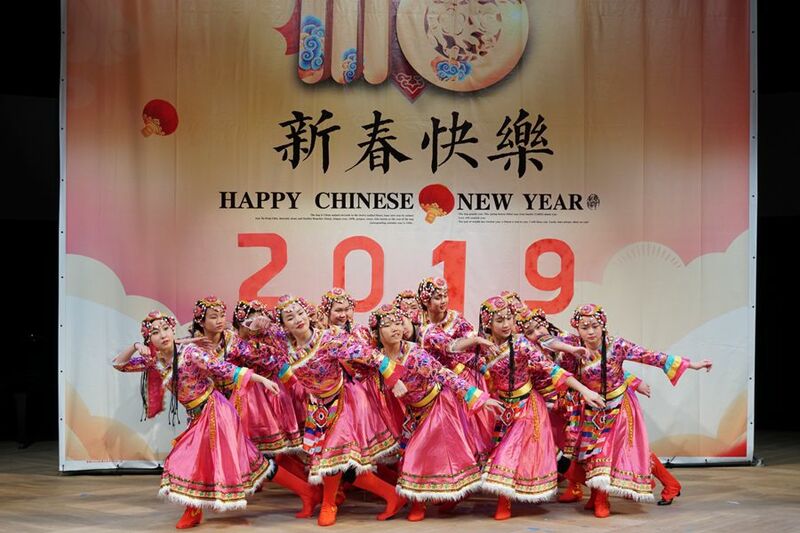 She hopes St. Louis’ overseas Chinese community continues to make new contributions to the furthering of friendly exchanges between China and the US in the new year. 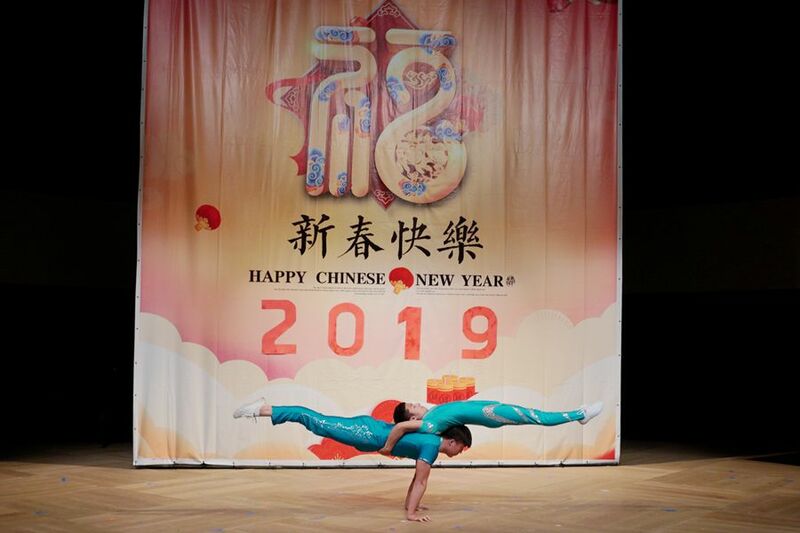 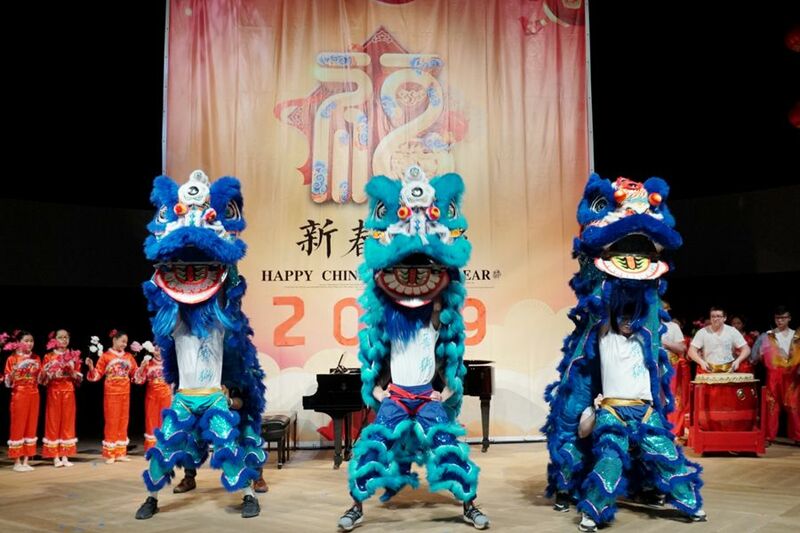 The gala was bursting with an energy, fueled by lion and folk dances, acrobatics, choir performances, and other cultural acts, that brought the audience to great and unrestrained applause.